If you’d like to avoid the chemicals that are in commercial deodorants, here is a natural alternative. Robin developed an all-natural stick deodorant that’s perfect for sensitive skin. Lemon essential oil is the perfect scent to add to the recipe. She provides very clear directions and also has some useful tips. There’s also a nice link to a source for the push applicator. 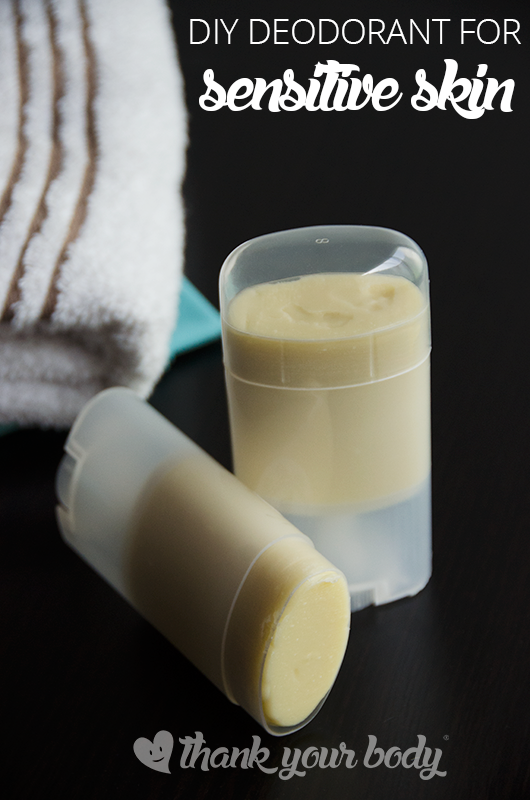 Click on the DIY Deodorant Recipe link below to see Robin’s recipe. I can’t get the recipe to show up, can you somehow send it to me I am very interested!! Thanks! !